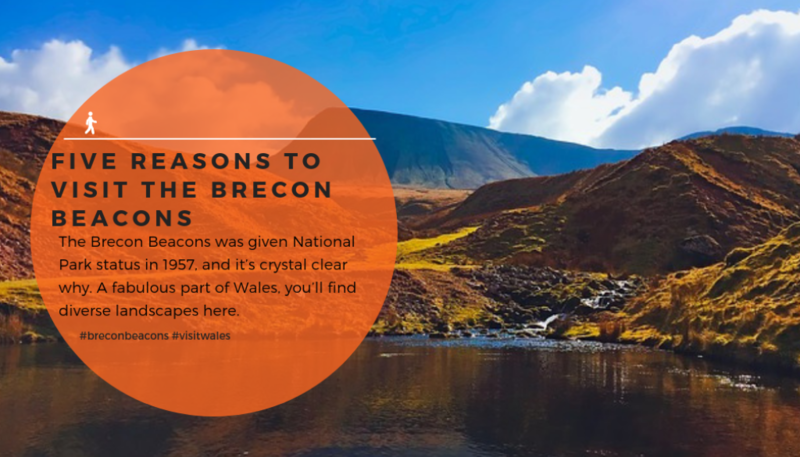 The Brecon Beacons was given National Park status in 1957, and it’s crystal clear why. 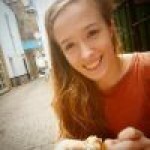 A fabulous part of Wales, you’ll find diverse landscapes, from the famous rugged mountains to the sprawling forests and moorland, as well as crystal blue lakes and even the odd waterfall. Whether you’re cycling or caving, there are plenty of ways to get out and enjoy the great outdoors here. So if you’re planning your next trip, or still need convincing, here are five reasons why everyone should visit the Brecon Beacons. Pen-y-Fan is the highest peak in the Brecon Beacons. From this height the views are crazy-impressive, and on a clear day, you can see for (quite literally) miles. There are several different Pen-y-Fan walks to explore, but whichever way you go this spot is a gem of Wales worth visiting. It can be a fun adventure whatever the season but make sure you go prepared. Wind and storms can make this peak dangerous, and in the summer don’t forget plenty of water and suncream! The Penderyn Distillery produces a malt whiskey of global-recognition status. The water to make this fine drink comes from the Brecon Beacons itself, making it a purer reflection of the landscape. This distillery is an interesting place to visit, and tours here will take guests through the history of this drink and the special art of making it. Whiskey tasting is also available if you’re into a strong afternoon tipple or two. If you like what you taste head, straight to the on-site shop where you can buy a bottle to bring home. If you’re looking for a the perfect picnic hamper to accompany your whisky (we know you bought one) check out these Salmon gourmet food gifts and hampers Wales, and head to the Beacons. Cantref Adventure Farm is without doubt one of the top family attractions to visit in the Brecon Beacons. There is plenty to enjoy with the kids while you’re here, and if the weather isn’t in your favour, rain need not ruin the fun. There’s always the indoor play zone and big animal barn to shelter you in style! However, if the sun is shining make the most of the outdoor attractions, including rides, a maze and pony rides! Voted as the ‘finest natural wonder’ in Britain, this attractive site is certainly worth a day-trip-detour on any trip to the Brecon Beacons. Dan-yr-Ogof is an impressive cave system covering a whopping 11 mile stretch. Here you’ll find remarkable formations including the ‘Alabaster Pillar’ – which is pretty much what it says on the tin! At this centre, there are also two other impressive caves, over 220 life-sized dinosaur models, as well as several other attractions to enjoy. The Brecon Beacons has a wealth of foodie delights. Throughout the year there are several food festivals to choose from. Hay-on-Way has both a summer and winter food festival, the renowned Abergavenny Food Festival is worth a visit in September and in October you can find the lovely Brecon Food Festival where you can sample everything, from beers to cheese to Welsh cakes! If you’re looking for a heady mix of local produce, entertainment and masterclasses from top chefs; these are the places to go.